While it's exciting to maximize your user experience through content optimization, it is also important to consider how well your blog/website adsence perform to maximize your earning. Think like a user, and you may see your page and your ad placement in a whole new way. If users can easily find what they're looking for, they'll come back to your site for more. How can I integrate adsence into this area without getting in the users' way? 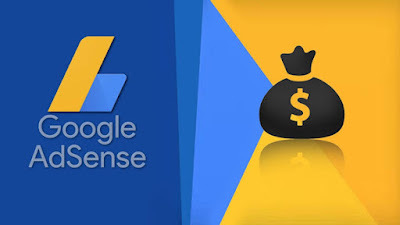 Your AdSense ads should fit seamlessly within your site to improve your users' experience. Blend the color of your ads to match the rest of your site and remove the borders around your ad units to help your ads complement your content and enhance your site. Ads that appear higher on the page perform the best. Place your ads so users can see them without scrolling down the page. The more a user has to scroll before finding your ads, the less likely they are to see them and to click on them. In general, use common sense when choosing your ad styles. If your site's main colors are pastels, don't design ads that are all primary colors. Users won't click on ads that are visually offensive. Check your ad units and make sure that you've opted-in to displaying text and image ads. By diversifying your ads, you're able to increase the available inventory for your site. Most text ads paid on a cost-per-click basis and most image ads paid on a cost-per-impression ad, you can let Ads determine which ads will maximize your earnings. In order to maximize your earnings, place three Adsence ad units and three link units on each of your pages. Note: The more ads you display, the more opportunities you have for your users to engage with them. Also, choose an ad style that's easy for your users to read. Advertisers' preferred ad units are the Leaderboard (728x90), the Medium Rectangle (300x250) and the Wide Skyscraper (160x600). By using these popular ad units, you'll be tapping into a larger area of competing ads. More ad inventory leads to more competition in the ad auction and ultimately results in higher RPMs for our publishers. 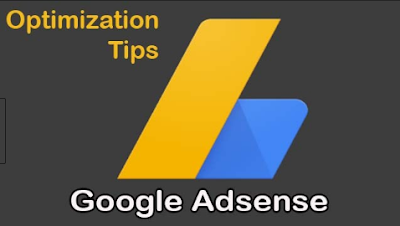 Optimize your google adSence by Placing your ads near the content that your users are interested in, also make sure that users can easily find the content they are looking for. with this simple adsence optimization you can boost your adsence earning to 100% more profitable.